Take a plunge on this two day, in-person, fun-filled learning adventure on Scrum. If you are new to Scrum, this course will help you embark on the Scrum journey by introducing you to theory, values, rules, roles, events and artifacts of Scrum in a very practical and hands-on fashion. 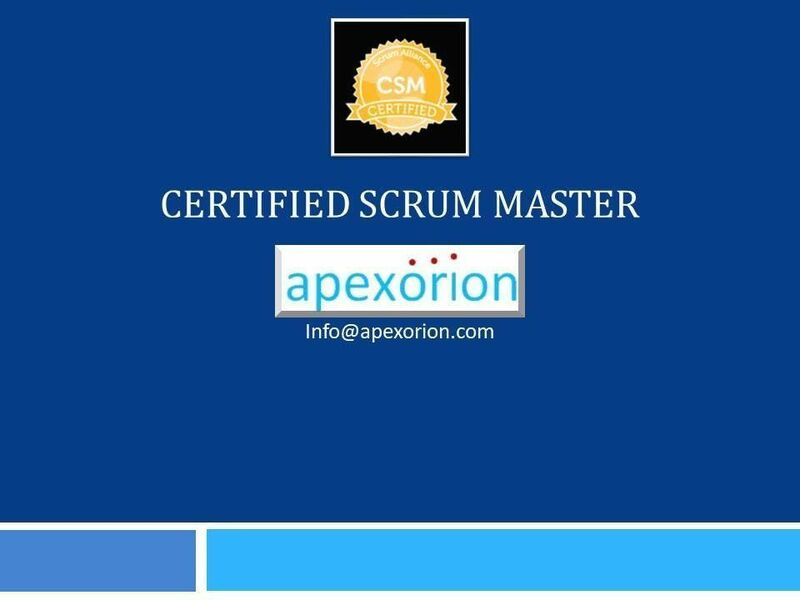 If you are already using Scrum, this course will help you explore techniques on coaching and facilitation from a Scrum Master’s perspective, as well as expanding horizons of Scrum beyond your own Scrum Team. 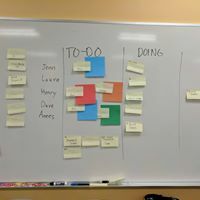 If you are in a leadership role, you will benefit by understanding on how to work with Scrum Teams and how to provide with them autonomy and purpose. 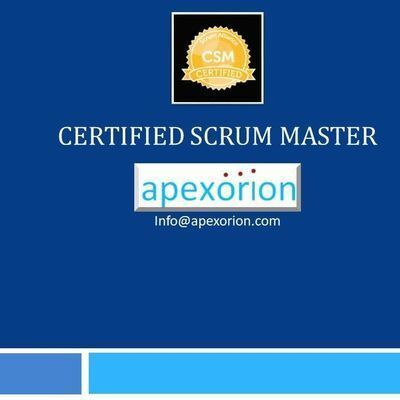 The course focuses not only on the elements of Scrum, but also on the fundamental thinking behind each Scrum element and its design, to enhance deeper understanding and internalization of concepts. The class is filled with expert sharing from highly experienced Certified Scrum Trainer, Punita Dave, accredited by Scrum Alliance, as well as participant sharing of experiments, experiences, stories, problems and resolution in practicing and adopting Scrum. There are fun exercises with practical application all through the course to reinforce learning and elevate knowledge retainment. The participants also experience Scrum first-hand through a well-designed simulation of all the elements of Scrum. We do not use or sell your personal information. Please contact us at c2VjdXJpdHkgfCBhcGV4b3Jpb24gISBjb20= if you have any concerns.